We are used to ordinary experiences on mountain roads, but a mountain can also be seen from another angle. 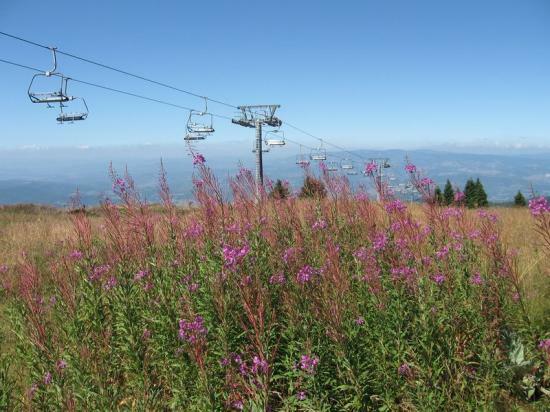 Every summer, one of the most beautiful runs of this mountain, in the very heart of Kopaonik, offers to its tourists a sightseeing ride on the chairlift “Pancicev Vrh”. This chairlift will take you to one of the highest peaks on this mountain and you will most certainly enjoy the view from an altitude of 2,017m. For mountain biking fans, Kopaonik now has a Bike Park, first of this kind in Serbia. 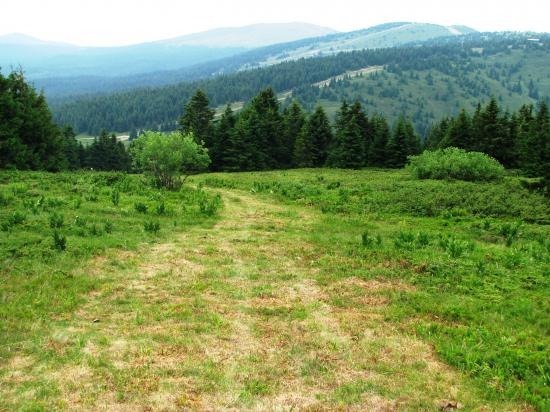 The 5 kilometer long trails were built in accordance with the standards of European Union and Canada and are major challenges for all fans of mountain biking. There are three trails of various difficulties, an easy one, a more difficult one and the most difficult one. 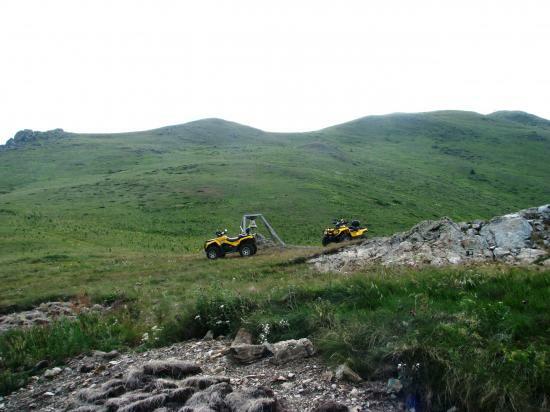 The first trail is built especially for beginners and children, while the second and the third ones are suitable only for experienced bikers. 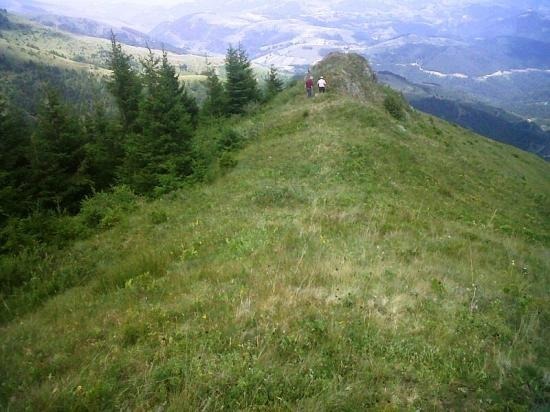 The trail width varies between 60cm and 120cm. 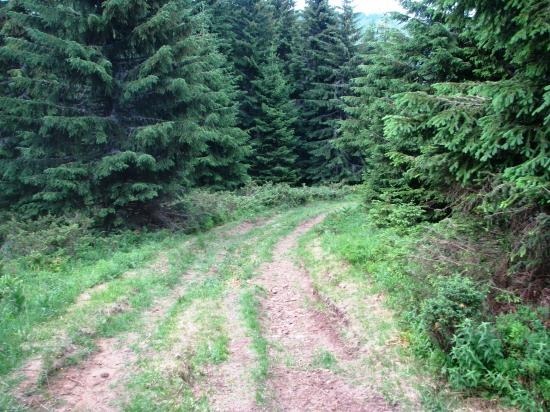 In certain sections, there are dirt waves, bends, wooden bridges, jumps and obstacles. See a video of a ride in the Park here. The Valley of Sports has a cycling track. 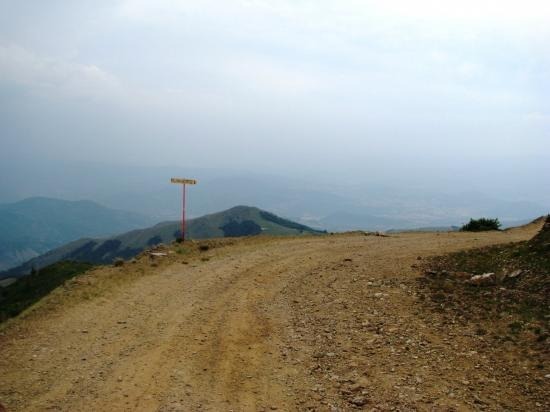 Suvo Rudiste – The run starts from Pancicev Vrh chairlift starting point, continues towards Suva Ruda mine, down the run Suncana Dolina, past the technical maintenance, Malo Jezero and Krst runs, to the Valley of Sports – the run is 3.3km long, the surface types: gravel, asphalt road, dirt road, difficulty of the run is 2/5. In the centre of Kopaonik (at the starting point for the Pancicev Vrh chairlift) it is possible to rent bikes, and you can ride to Pancicev Vrh on a six seater chairlift equipped with special bicycle racks. 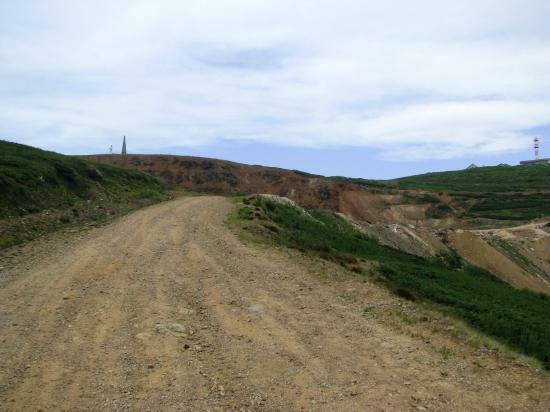 Before using cycling trails, you must be aware of the code of conduct for mountain biking, and also to sign a risk acceptance statement. The healthiest kind of holiday. 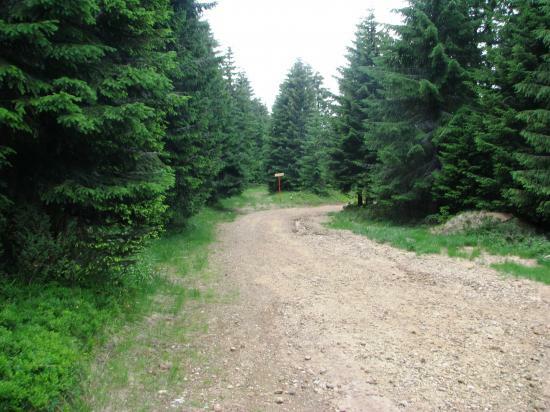 Get to know Kopaonik by hiking across the most attractive landscapes in the mountain. 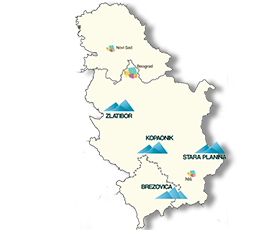 Nebeske Stolice hiking tour starts by a chairlift ride to Pancicev Vrh, and then continues by seeing Nebeske Stolice archeological site. After descending from the chairlift, the hike continues down Duboka 1 black run to Krcmarski Put, and then along Krcmarski put to Nebeske stolice. 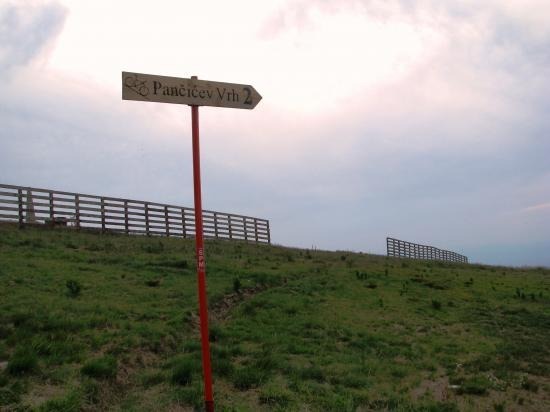 You can use the same route to return, or go along Krcmarski Put, across Pajino Preslo to Konaci. 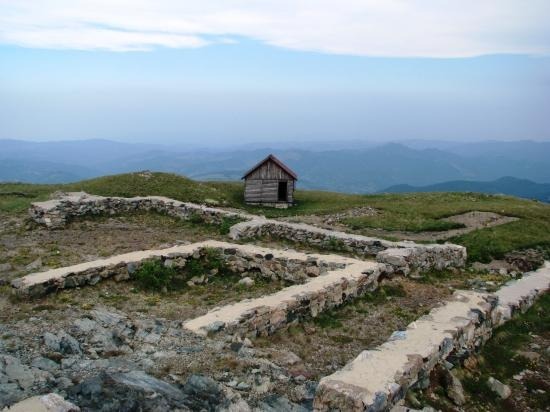 Nebeske Stolice archeological site is located at an elevation of 1,800m, immediately below Pancicev Vrh - which is the highest elevation point in the Kopaonik mountain. 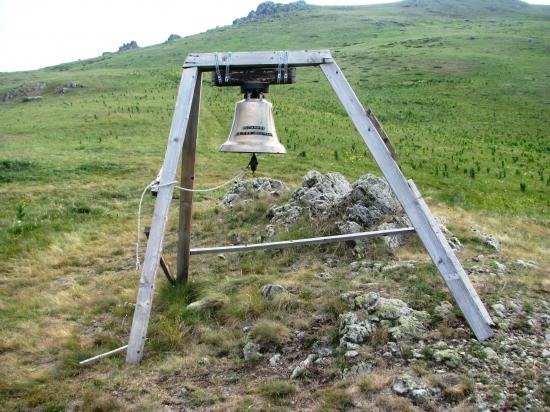 According to a legend, it is dedicated to St. Prokopius, the patron saint of miners. 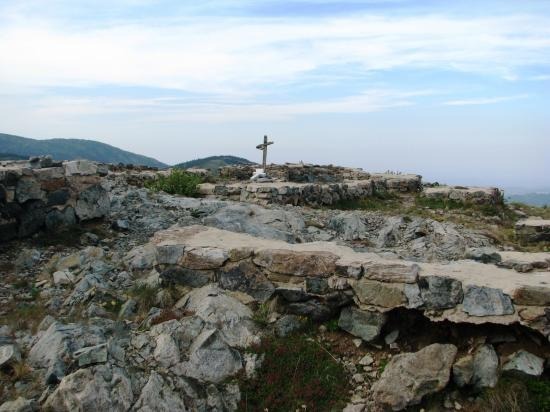 An old Christian basilica from 5thpr 6thcentury was found at this site, with a specific plan, whose interior contains an early Christian mosaic. 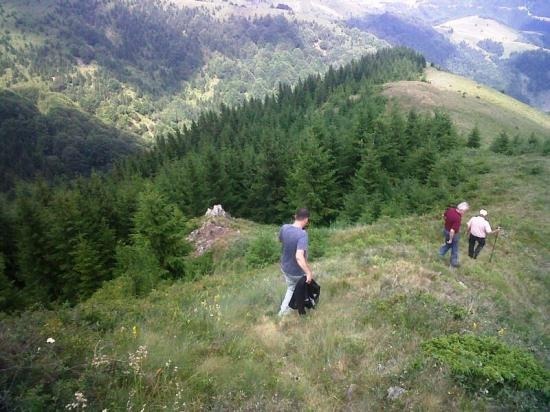 This site has a view over the Ibar valley and Kosovo. This tour lasts for 3 hours and is suitable to all persons. 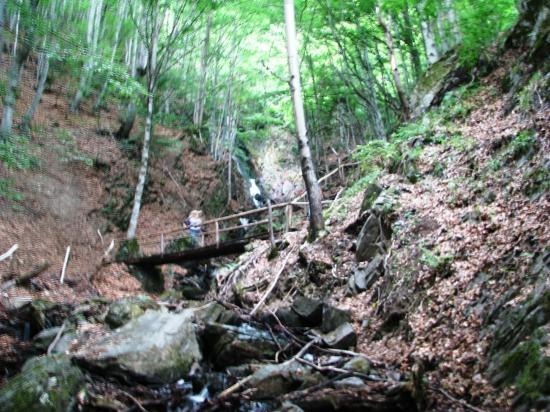 Jelovarnik waterfall hiking tour is for those who love longer and more demanding hikes across different types of terrain. 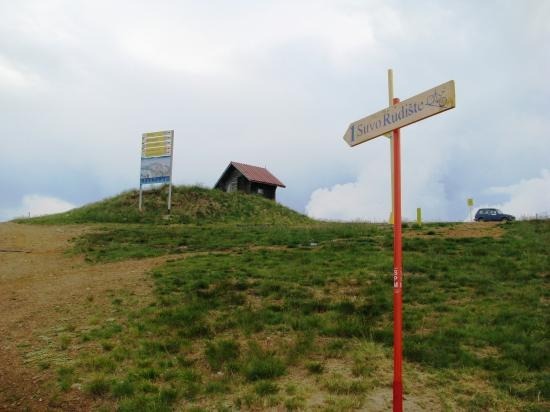 The tour also begins with a chairlift ride to Pancicev Vrh, and then down the Black Duboka run to Krcmarski put, continuing along Krcarski Put to Nebeske Stolice, and then down the ridge to Jelovarnik waterfall. 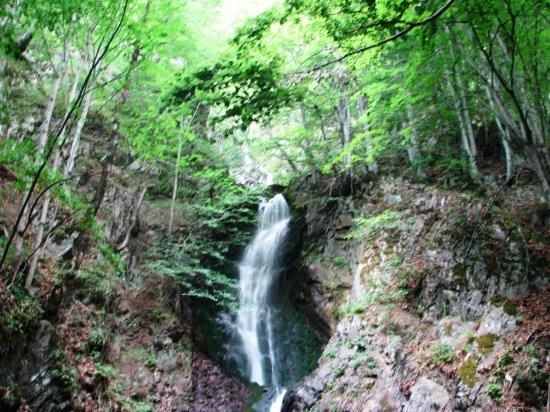 Jelovarnik waterfall, with a height of 71 meters, is the highest waterfall in Serbia. It has three cascades. The water is clear, cold, light green and light blue. The tour is 20km long.